Challenges – Woodlake: Life on the Lake! 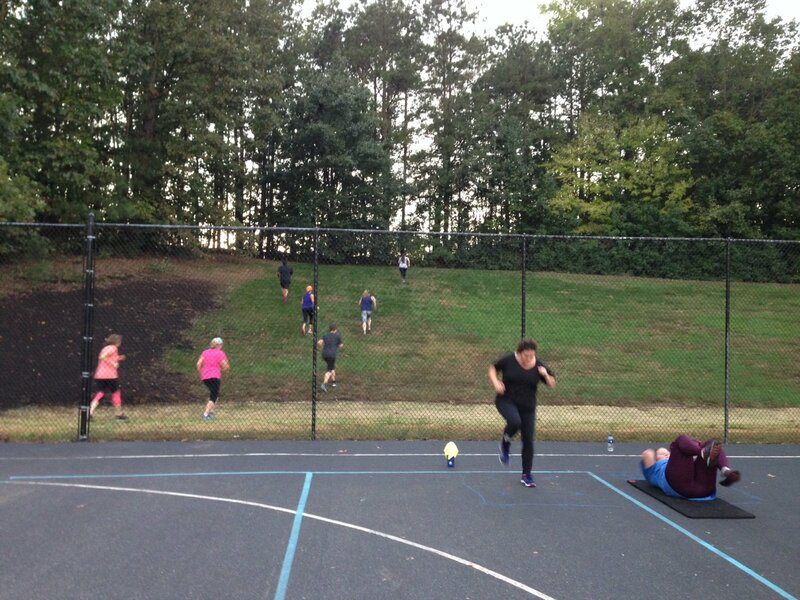 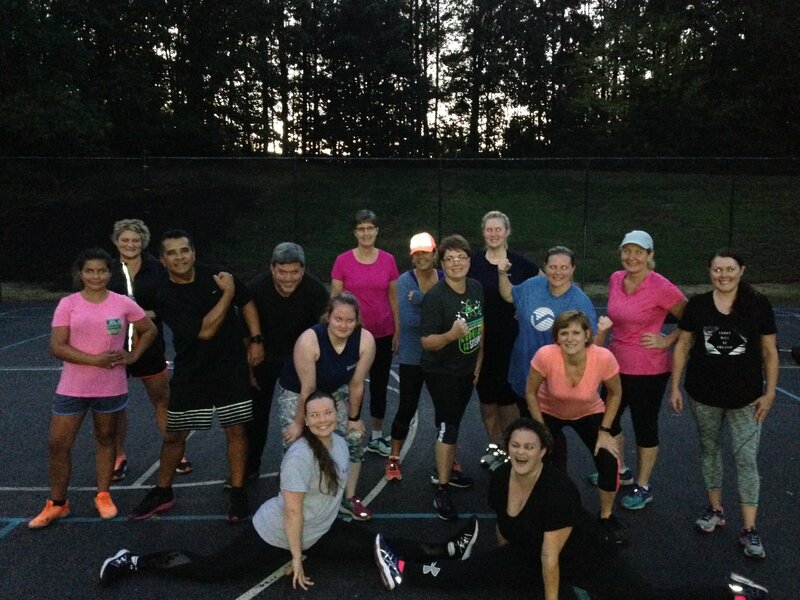 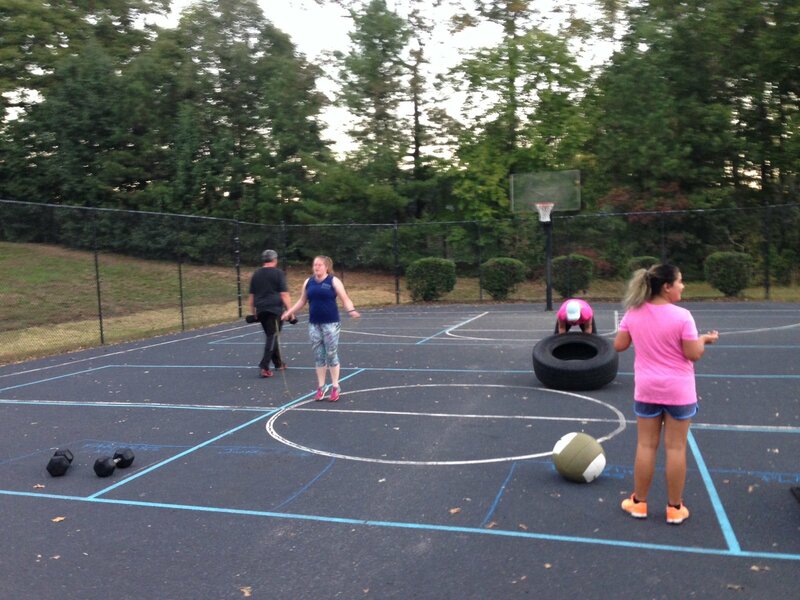 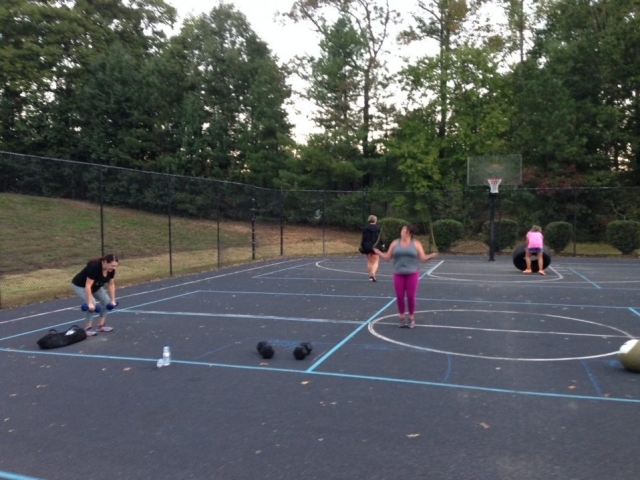 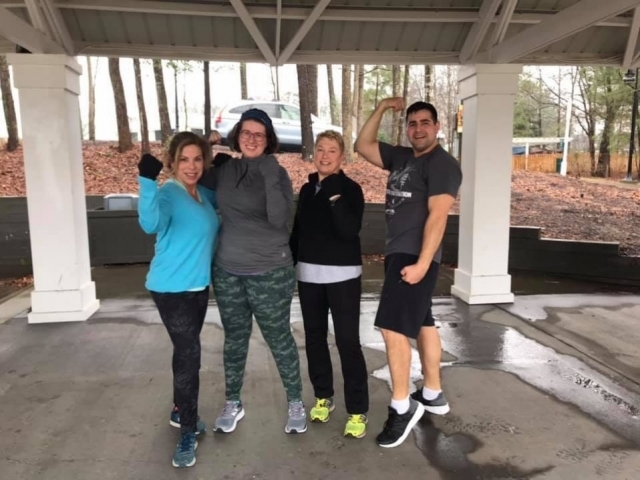 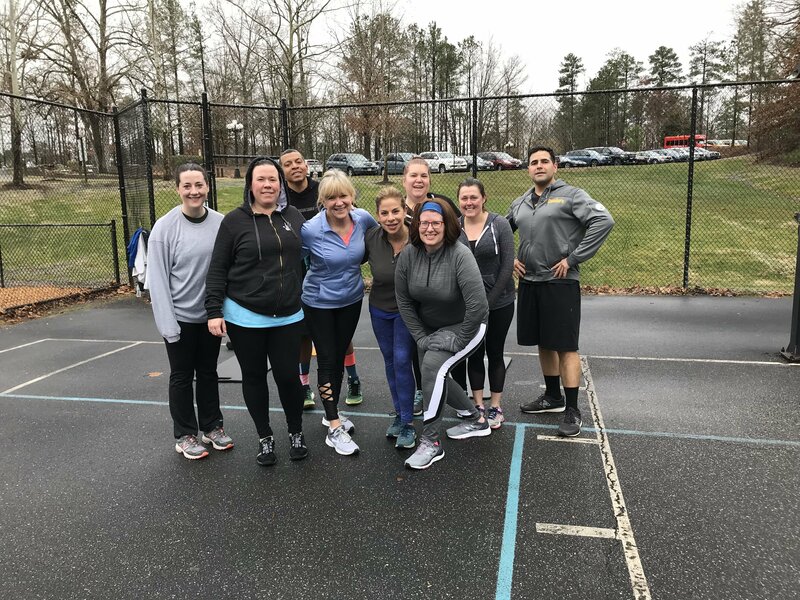 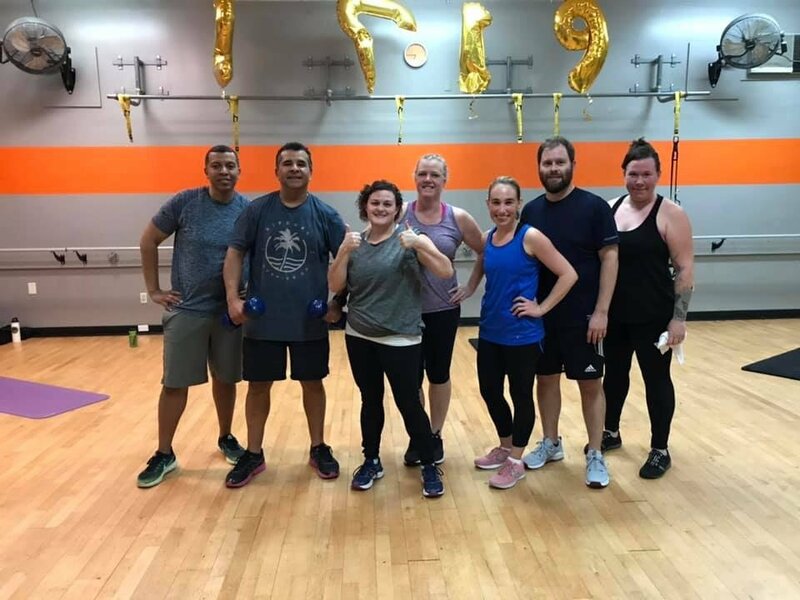 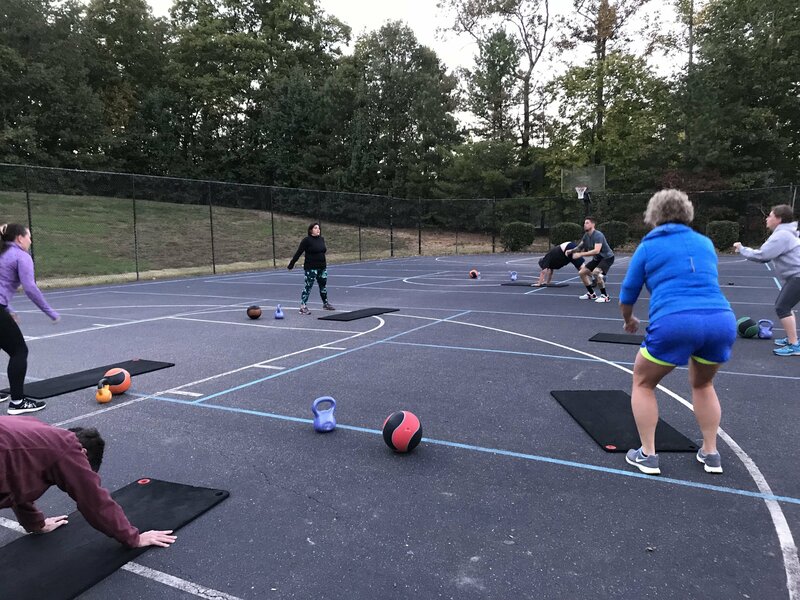 Fitness challenges give members the opportunity to connect with others who share a common fitness goal. 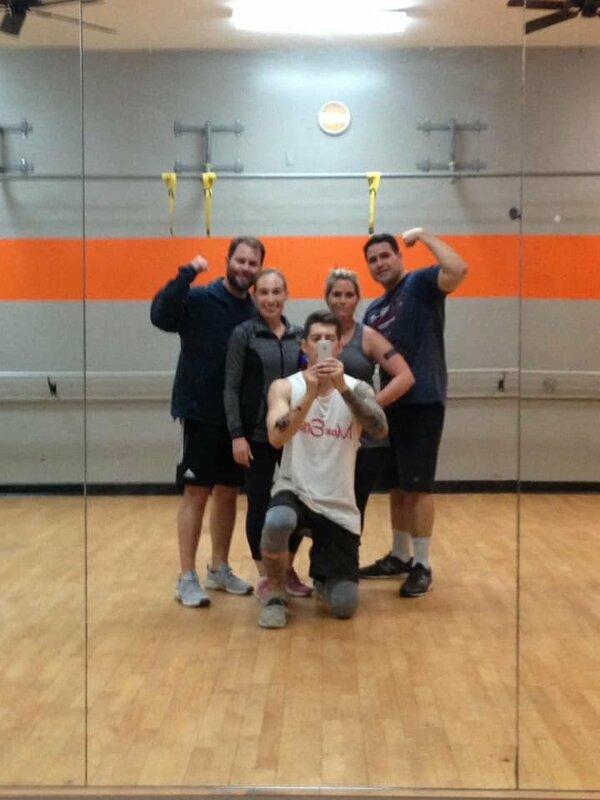 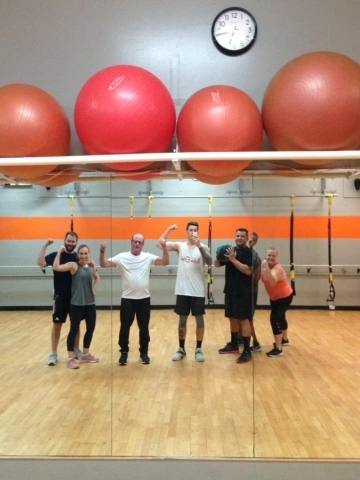 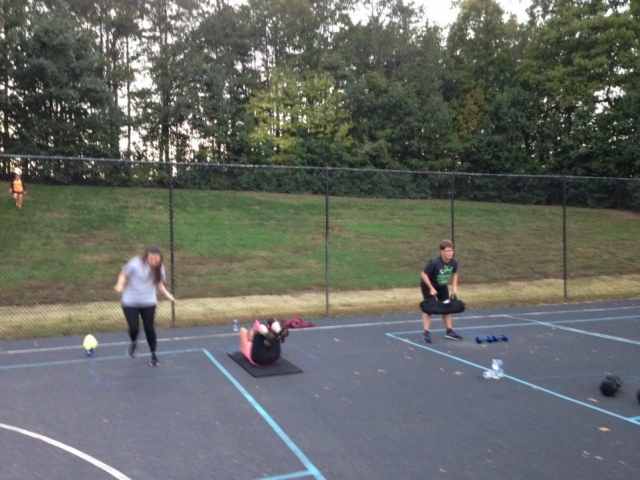 They allow members to work together with the support of their peers under the guidance of our personal training staff. 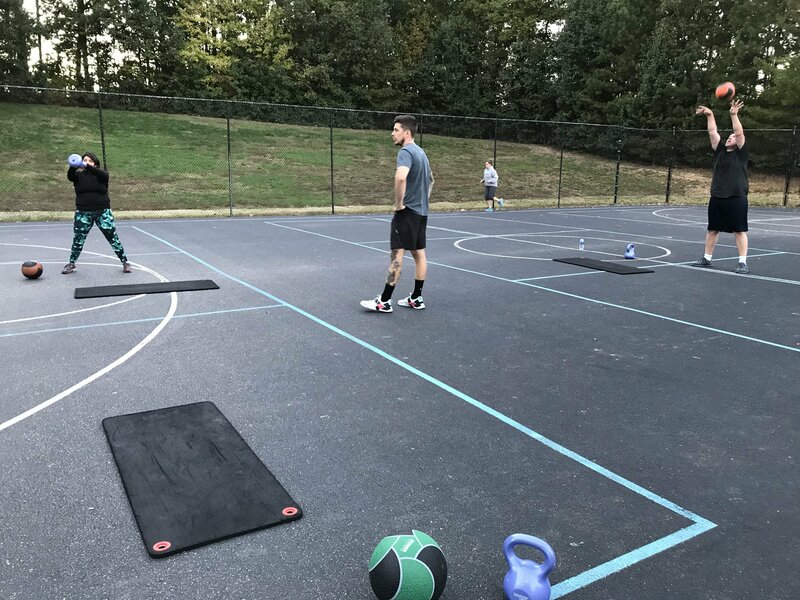 Challenges include personal training, exercise programming, nutrition, workout coaching, goal setting, and progress evaluation.